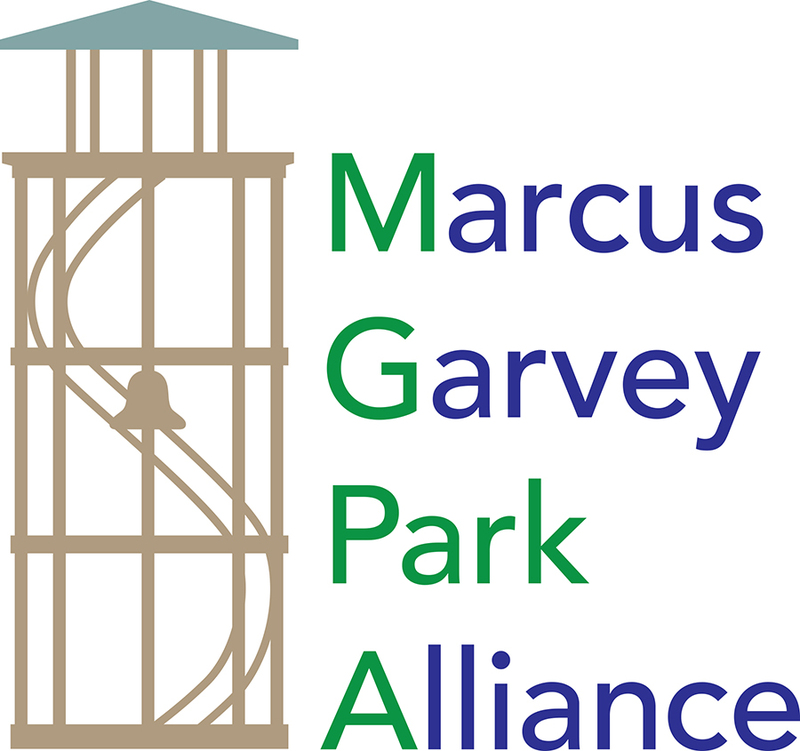 The Marcus Garvey Park Alliance is directing our programming efforts towards children. 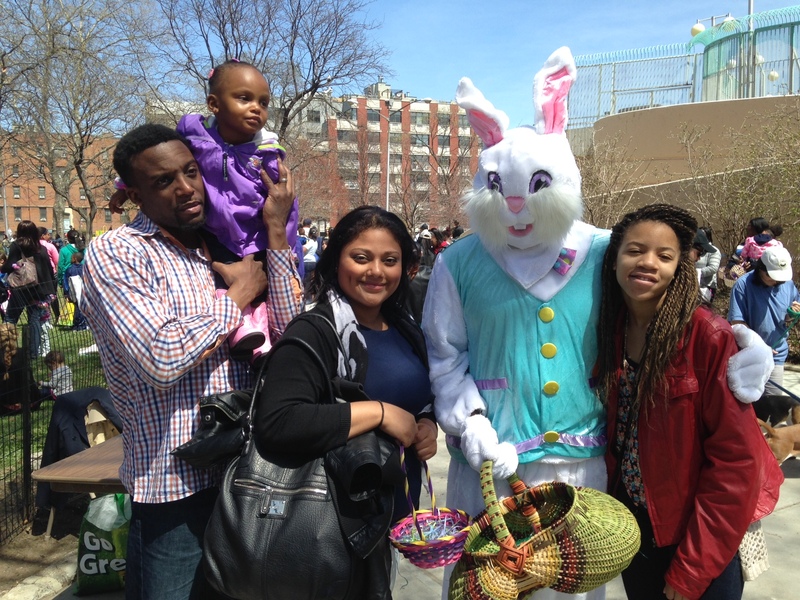 The annual Easter Egg Hunt held on the main lawn April 19th brought out over 500 children to hunt for eggs. Next year we plan to have a lot more eggs. 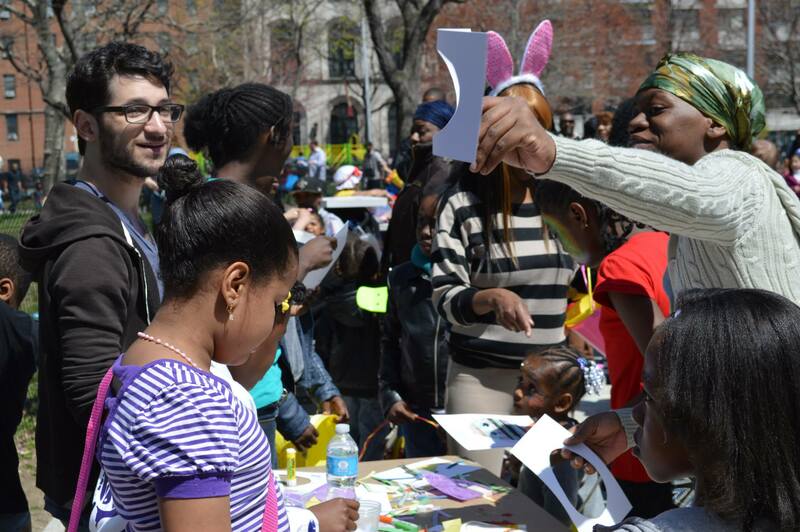 Our community partner Artist & Craftsman Supply Harlem helped the kids make all kinds of cool stuff including thank you cards for the Easter Bunny. In June we are installing two Little Free Libraries that will hold about 30 children’s books each and the books are free so come and read to your kids in the park or take a book home. New books will be available daily.